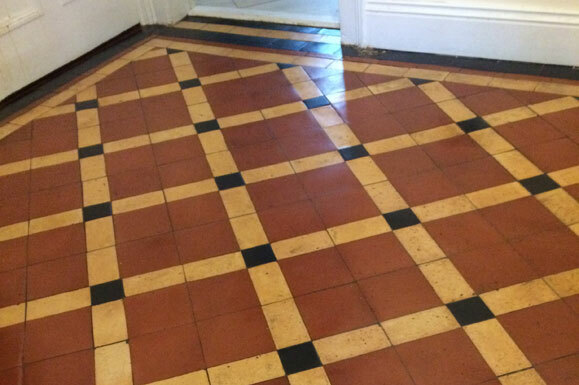 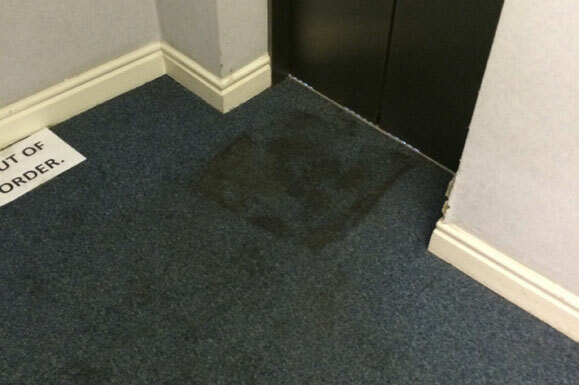 At A1 Professional Cleaning our specialist carpet cleaning services offer an effective way to get rid of ground in grime and dirt from carpets in offices, shops or any ‘high-traffic’ areas. 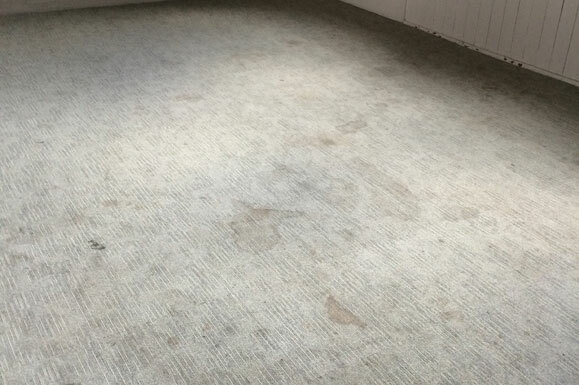 As specialists in commercial carpet cleaning in Steeton, our team use a number of carpet cleaning techniques, developed to thoroughly and effectively deep clean your carpets. 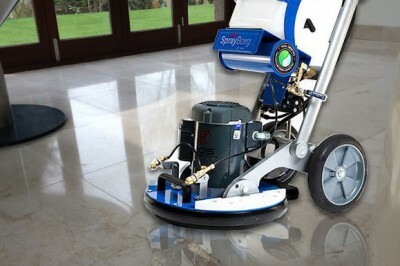 We use a variety of carpet cleaning systems to clean commercial carpets, such as the very effective and innovative Dry Fusion system. 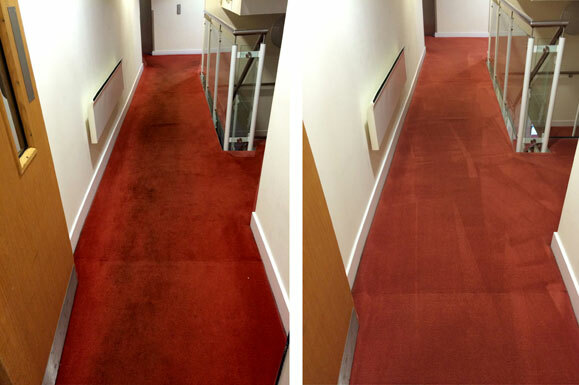 Dry Fusion will deep-clean carpets and leave them dry enough to walk on after only 30 minutes, making this method an excellent option for offices, shops and businesses. 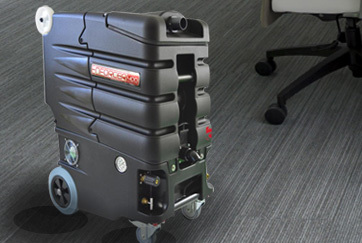 The Dry Fusion will clean your commercial carpets very quickly: in just one step our Dry Fusion machine hot cleans the carpet whilst at the same time adding an odour-neutralising and stain resistant finish, leaving the carpet virtually dry enough to walk on. 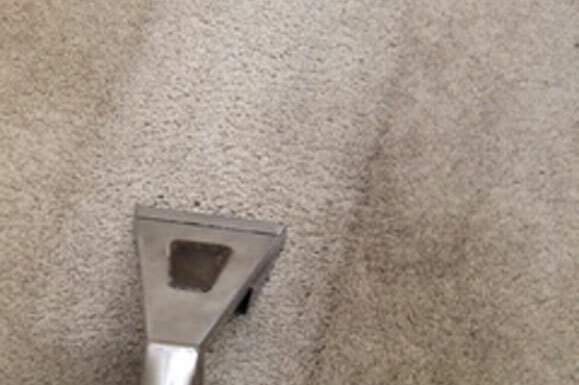 At A1 Professional Cleaning we are a professional, experienced company providing services for commercial carpet cleaning in Steeton and are proud to be licensed to use the innovative Dry Fusion carpet cleaning system. 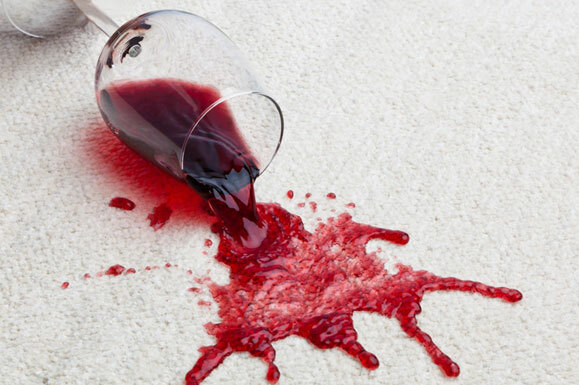 Dry Fusion carpet cleaning makes use of the most up to date innovations in carpet cleaning technology – Bactoshield is a stain blocker, and the antimicrobial, Triclosan, is used to kill bacteria in the carpet fibres, offering effective protection against MRSA and E-Coli viruses. 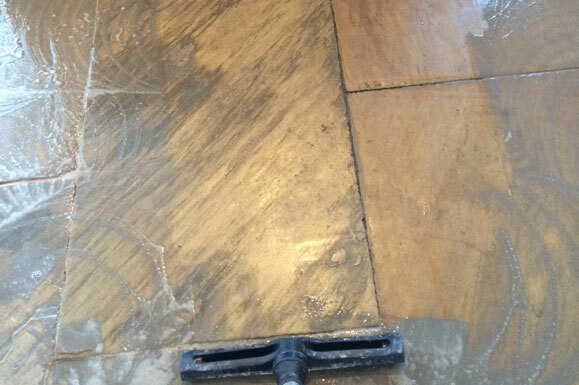 There’s no need for allergy sufferers to be concerned about the chance of irritation as all cleaning products used by the Dry Fusion system use natural scents and are bio-degradable to leave your carpets clean and smelling wonderful. 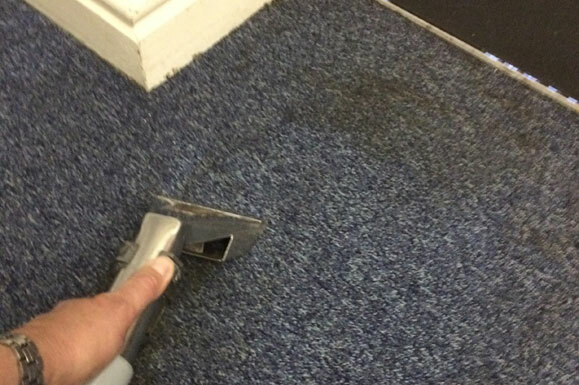 In addition to Dry Fusion, at A1 Professional Cleaning we also use the highly effective Pure Fusion, a product which has been designed to deep-clean synthetic carpets such as those widely used in offices and shops. 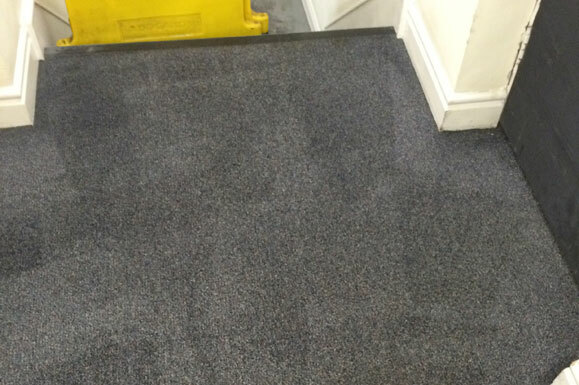 Ideally suited to carpets in computer suites or offices, Pure Fusion also contains an anti-static compound that will effectively prevent the build-up of static electricity. 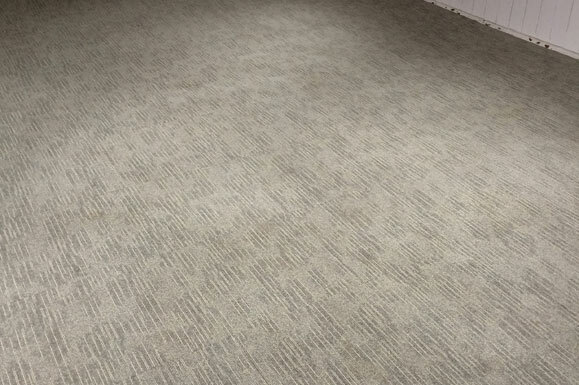 The hot water extraction system provides thorough carpet cleaning and is ideal for use on both commercial and residential carpeting. 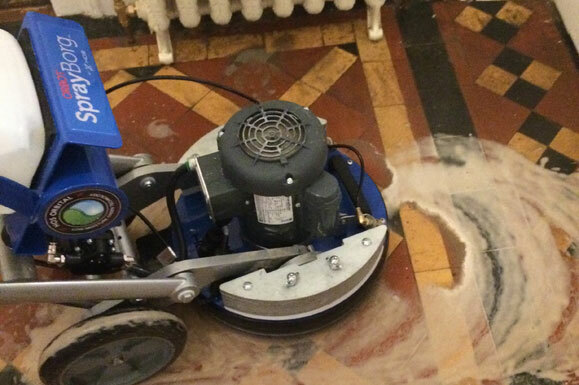 We’ve used hot water extraction to clean carpets since the late 80s and over the years have seen big improvements in the effectiveness of hot water extraction cleaning equipment and cleaning products. 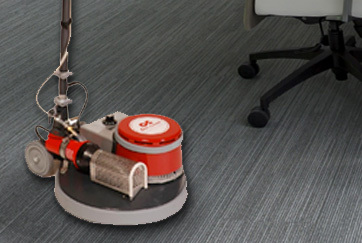 We are specialists in office and commercial carpet cleaning Steeton wide and to ensure the best results, we’ve invested in the very latest dry fusion products and equipment. 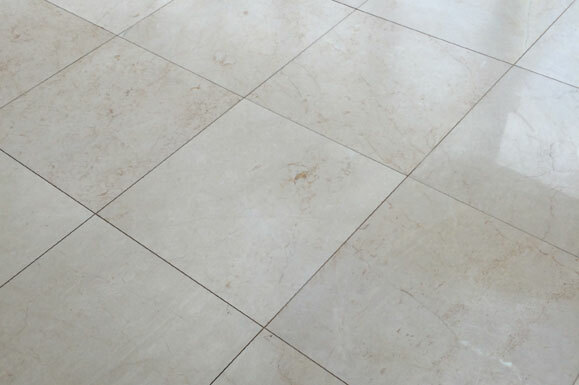 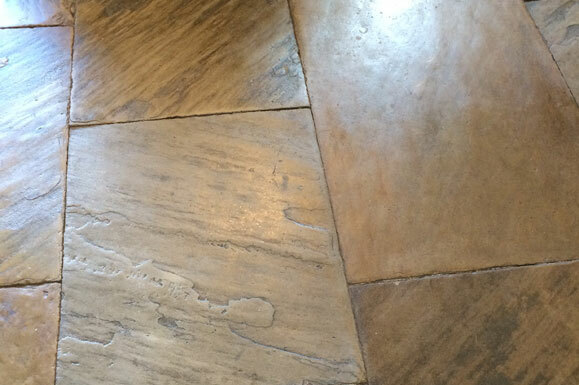 The carpet cleaning products and solutions we use are bio-degradable and several are also phosphate and detergent free. 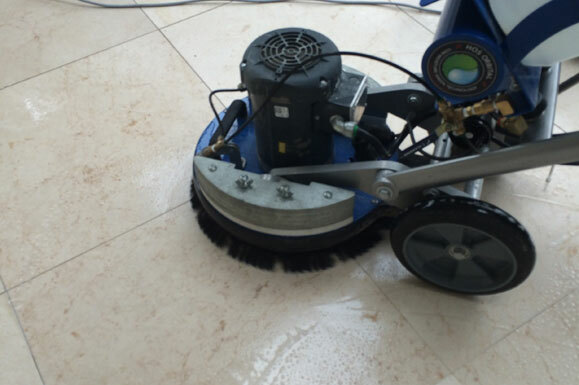 We always adjust the cleaning methods and products we use according to the type of carpet we are cleaning as we know that this is the best way to get good results. 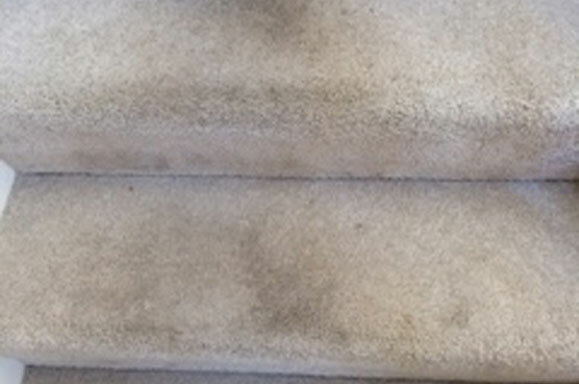 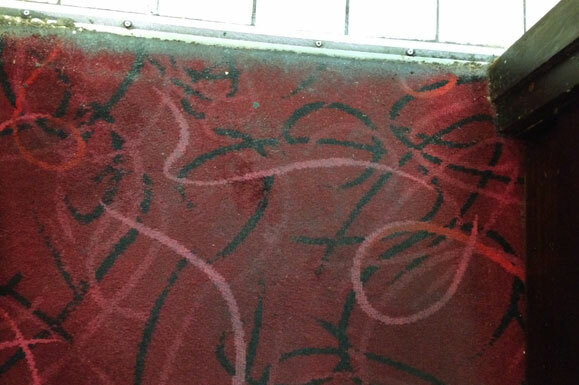 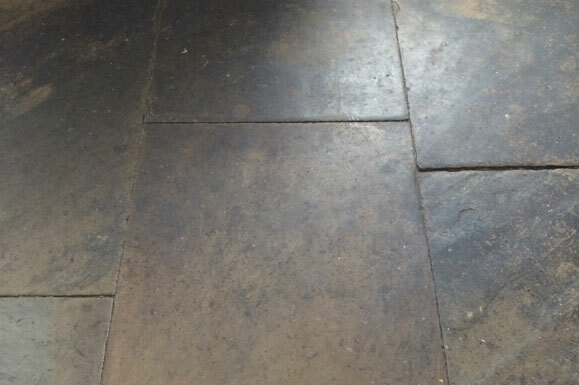 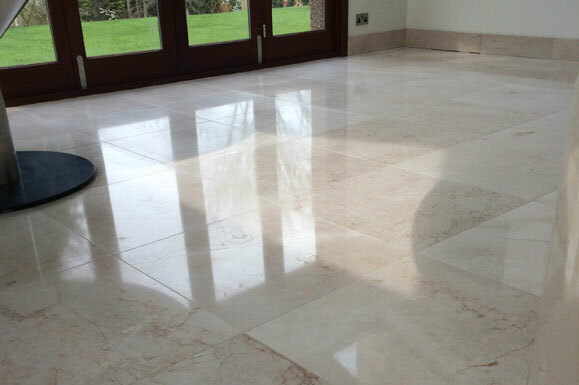 Our skills and working experience mean that we can remove deep-down deposits of dirt and ground-in stains from your carpets to leave your carpets fresh, thoroughly clean and looking like new. 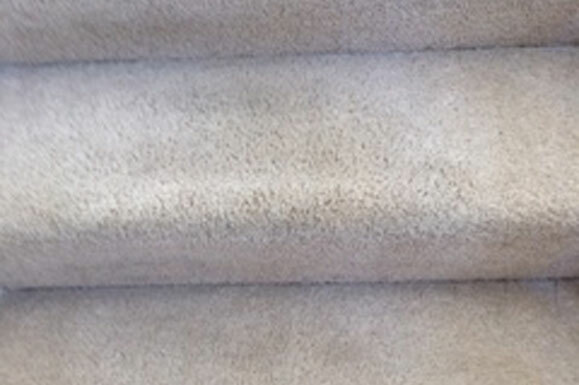 As an experienced company providing commercial carpet cleaning throughout Steeton, we’d be happy to offer further details of our reliable, efficient carpet cleaning services for home and office. 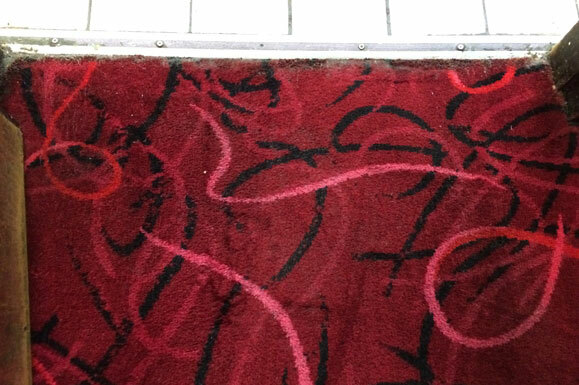 So before you splash out on a new carpet, remember that professional carpet cleaning is an excellent way to revitalize and invigorate your carpets, leaving them clean and protected from staining.